Elenos, a global manufacturer of FM transmitters, has acquired Broadcast Electronics (BE). 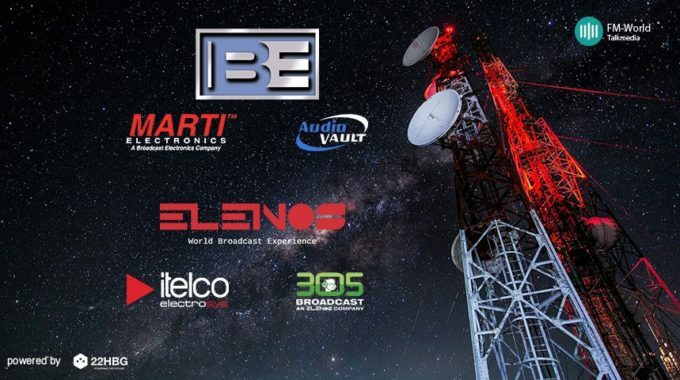 Broadcast Electronics has been a trusted provider of FM and AM transmitters for more than 50 years. Founded in 1959, BE began manufacturing transmitters in 1977, and is now the largest manufacturer of radio equipment in the United States. Elenos manufactures FM transmitters that have become widely recognized for their compact design, reliability, and sound quality. Elenos’ technology for reducing energy consumption has become an industry standard, and has been adopted widely by other manufacturers. This acquisition stands to provide both companies with an increased global presence, and furthers Elenos’ mission to build high quality, reliable transmitters. The transaction also provides Broadcast Engineering with access to Itelco analog and digital TV transmitter technology (acquired by Elenos in 2015).